Is your Business Searching for a Water Refill Station Near Me? As companies become more aware of the need to be environmentally friendly in order to please their customers, so many of them are looking for new ways to provide their staff with clean water without the plastic waste of refill bottles. Most businesses at the turn of the century used large cases of plastic bottles to provide water to their staff, and this resulted in a large amount of plastic waste. However, in the last few years, with your company searching for ways to reduce your plastic waste, it has been possible to find a water refill station near me that will reduce your impact on the environment while still giving your staff healthy water to drink. Companies trying to use refill stations close to their business have often struggled with the quality of the water provided. Recent testing showed that many facilities have questionable water standards, and these businesses simply shrug their shoulders when asked about the state of their water. Even big businesses tend to ignore the problem of their water quality, because the companies they serve don’t know enough to ask. Instead, you should be looking for a business that can provide you with high-quality bottles and refillable bottles. 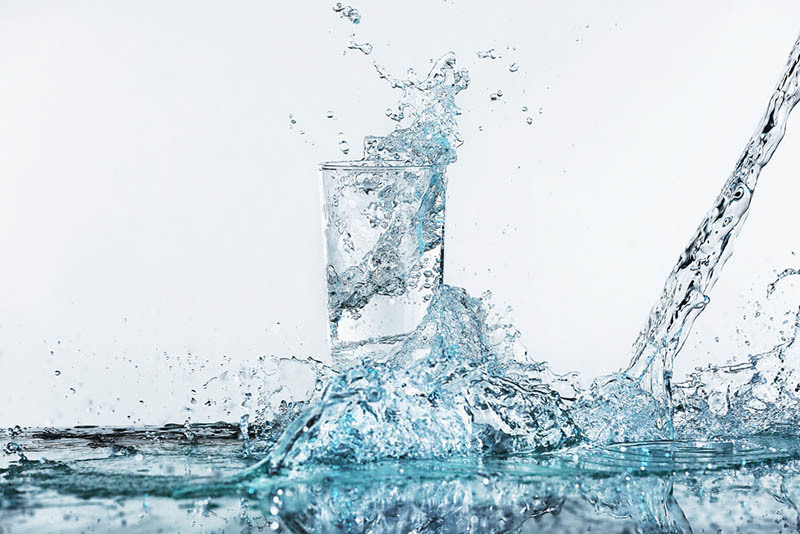 Regular water tests will show whether the water is suitable for consumption, and a company offering these services is likely to be able to offer you high-quality water that can be used by all members of staff. Another issue surrounding the supply of water to your company is the prevalence of single-use bottles. These plastic containers are often fitted into water fountains, only to be discarded by your company. This makes a significant impact on your plastic waste, and if these bottles cannot be recycled your environmental policies will need to be examined. The amount of plastic taken away from your company can also affect your refuse budget, so you need to find a company offering reusable bottles which reduce the amount of waste produced by your drinking fountains. If you decide that you want to improve your environmental record and make it a point of principle to reuse plastic bottles, then a water refilling station with multiple-use plastic bottles is essential. We founded Urban Oasis in order to provide our customers with quality water in reusable bottles. 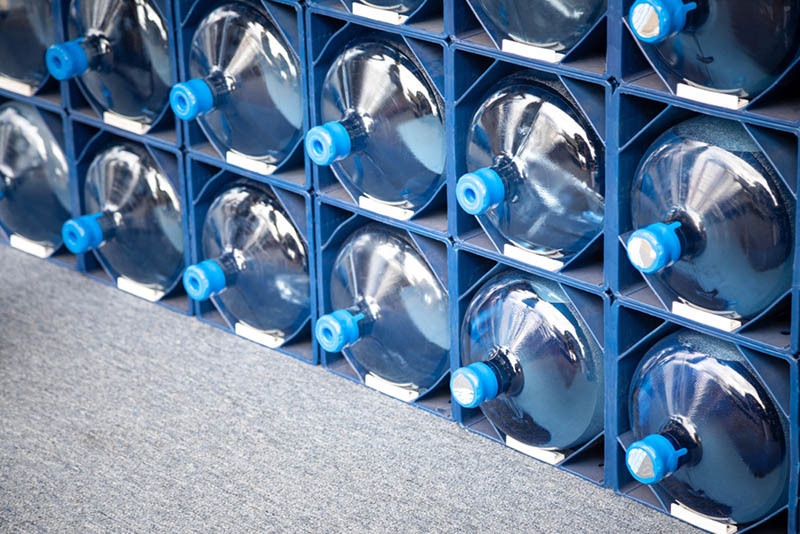 our water system allows you to obtain alkaline and purified water from us, and we provide a variety of different bottles and containers, all of them reusable, from our store. If your company has been looking for a water refill station near me offering these services, then you should be able to find everything you want at Urban Oasis. If you have any questions about our water or our refill services, then you can talk to a member of staff, and receive answers quickly. To contact us, just subscribe to our email list or call us at (213) 427-0320 now.